Rich Roman history, intricate baroque architecture, and stone fortresses. Nature’s gateway, foodie capital, and shopping hub. No, we’re not talking about Rome, Paris, or Barcelona. 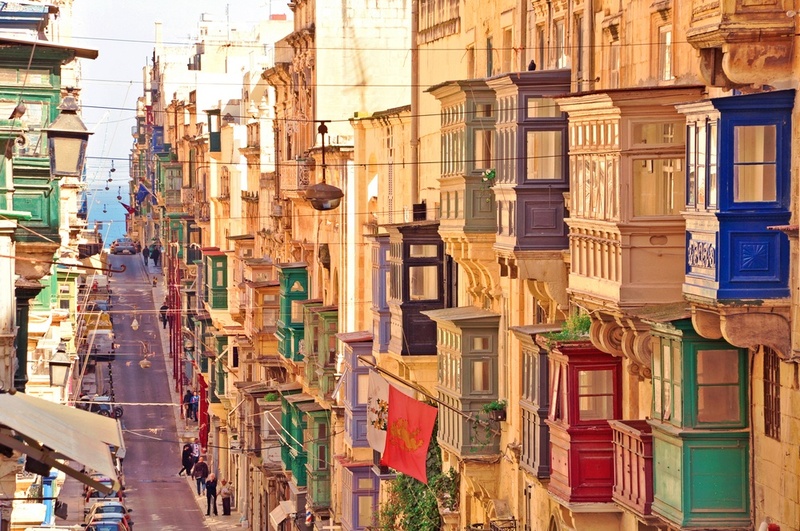 Meet Valletta - the most exciting European capital you’ve probably never heard of. With an extraordinary legacy, idyllic climate, and a thriving cultural scene, this micro city packs a punch. Valletta occupies a small peninsula - just 1km by 600m - on Malta’s eastern coast, which juts into the sapphire waters of the Mediterranean Sea, and houses a small population of only 7,000 people within its city center. Overflowing with medieval wonders, prehistoric temples, and 16th century extravagance, Valletta offers visitors many of the landmarks you’d associate with Western Europe’s major cities, but without the crowds of sightseers. Malta is just far enough off the Eurotrip trail that it has been spared from the giant waves of tourists that many of its sister capitals receive. However, it may not stay this way for long, as Valletta has recently been named the “European Capital of Culture in 2018”. So pack your bags, hop on a flight, and dive headfirst into this vibrant city, and all of Malta’s stunning sights and landscapes. 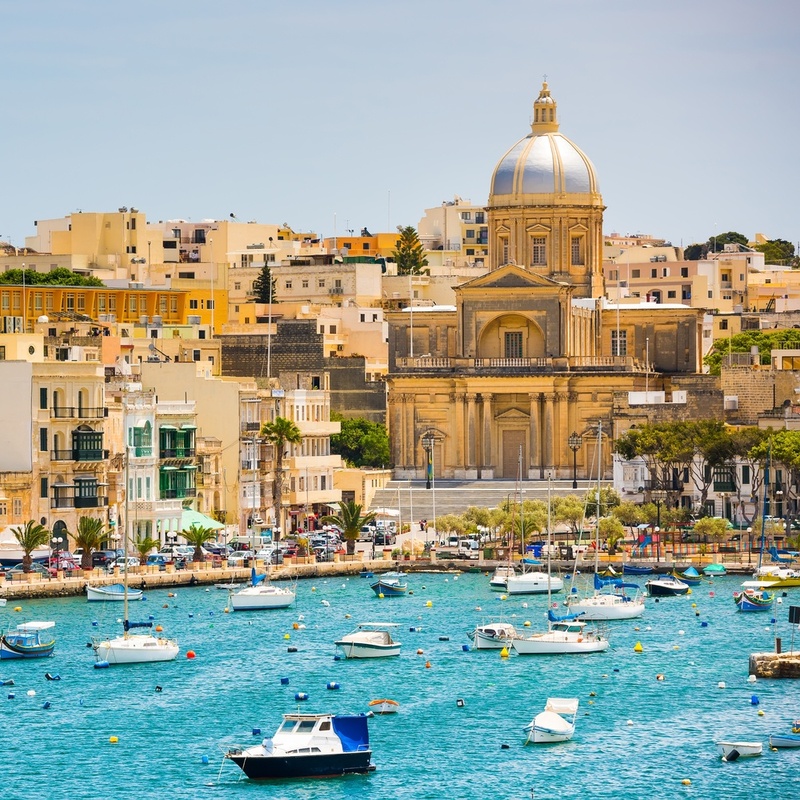 With enough sun, sand, and sea nearby to satisfy even your most ambitious vacation goals, Valletta and its neighboring towns have something for everyone. Outdoor enthusiasts will rejoice in the secret fort-side swimming holes, superb dive sights, and diverse rock-climbing opportunities. One of the best ways to explore the treasures that lay just outside Valletta is on an underwater excursion, marveling at a vast array of marine life and venturing to long forgotten shipwrecks. This portion of the Mediterranean seems to be made for scuba, with great visibility (up to 40 meters), and warm waters year round. For those who prefer to stay on land, head out to the nearby Maltese countryside to traverse its rugged terrain and sheer bluffs. 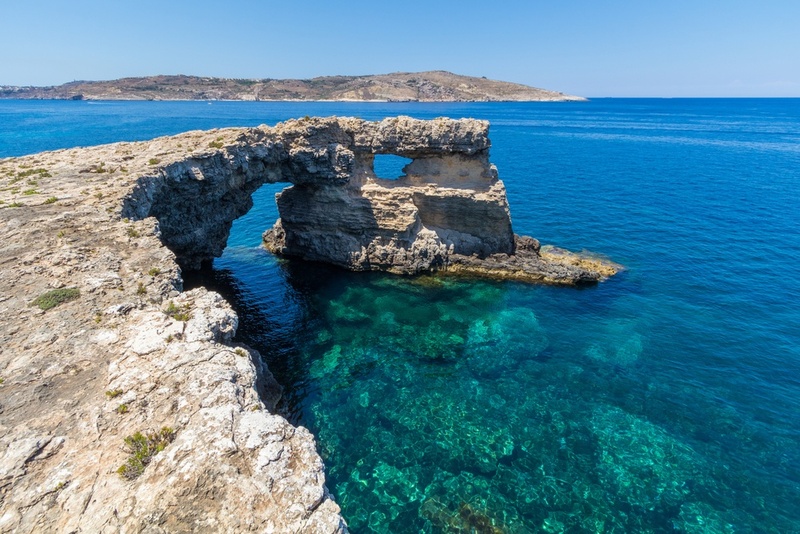 The archipelago of Malta boasts over 1,300 climbing routes, which, combined with its comfortable weather, make it a must-visit destination for climbers. On the other hand, history and culture buffs will delight in exploring one of the most concentrated historic areas in the world, which was declared a UNESCO World Heritage Site in 1980. Valletta’s iconic city gate, parliament building, and opera house not only create a visual spectacle, but also tell the tale of years passed. Beginning with the Knights of St. John, who ruled Malta from 1530 to 1798, this dynamic city has managed to retain its original grandeur while continually advancing and growing. The city has played an important role for centuries, with its harbor serving as a vital industrial port, a crucial naval base, and later a port of tourism for the country. Now, Valletta features new museums, renovated forts, and majestic 16th-century baroque mansions, which have been repurposed as trendy bars, fine restaurants, and boutique hotels. On the outskirts of the sophisticated city center, visitors can journey to the medieval Three Cities, prehistoric Hal Saflieni Hypogeum, and ancient walled capital of Mdina. With new eateries, accommodations and shopping options popping up all over the place, Valletta is a great city for wining and dining. Visit Strait Street for frequent cultural gatherings, including outdoor concerts and art shows, and a taste of Valletta’s spirited nightlife. Head to nearby Republic Street, a pedestrian road nestled in the heart of the city, and a wonderful place to go for a walk while admiring the iconic buildings lining the street. Or, make your way over to Merchant Street, a foodie mecca filled with stunningly scenic restaurants. Lastly, Valletta’s fourth and final principal street is St. Paul’s. St. Paul’s Street is a bit more eccentric than the city’s other main drags, which is what makes it really worth a visit. Dotted with craftsmen workshops that have been there for years, St. Paul’s is bursting with hidden gems, tucked into alleyways and obscured by unassuming storefronts. Explore vintage boutiques, traditional pizzerias, spice shops, fortune tellers, boho cafes, and so much more. Proudly displaying its rich cultural heritage, dazzling seascapes, emblematic architecture, and intriguing ancient history, Valletta truly is a one-size-fits-all destination. 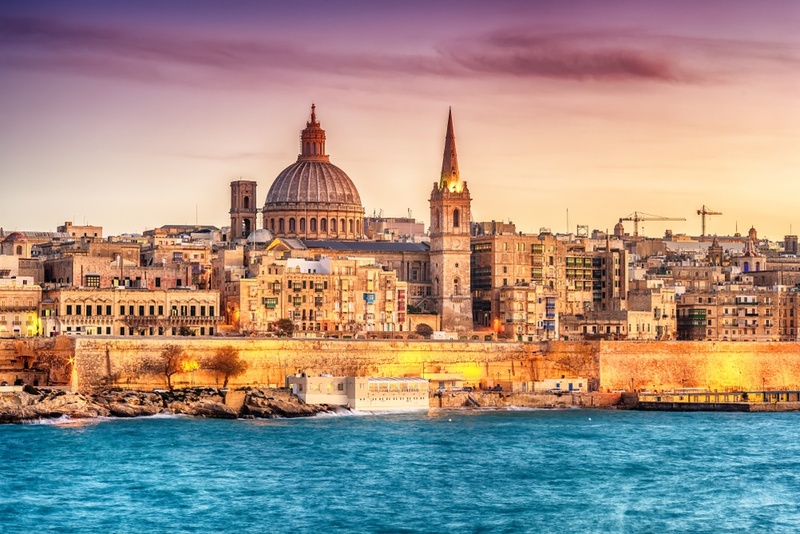 Discover an enchanting European capital with all the marvel and excitement of its Western Europe counterparts, while still being able to enjoy an authentic immersion into Maltese life, free of packs of tourists. 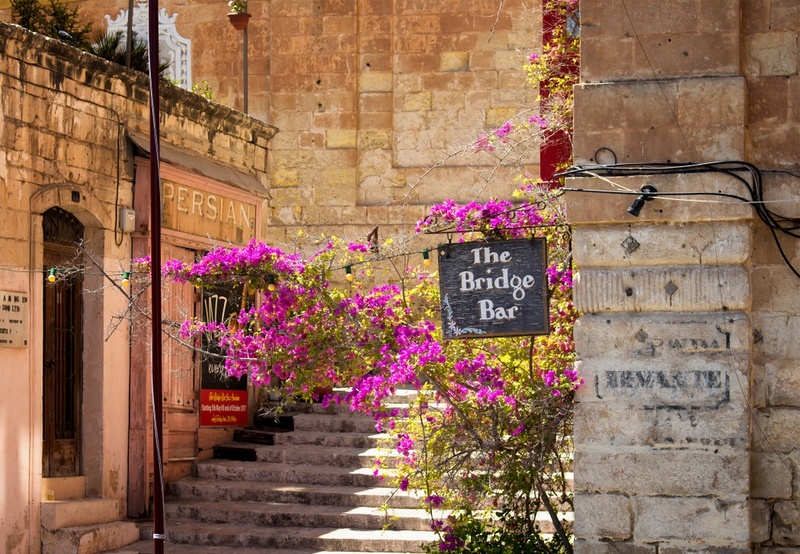 If this isn’t enough to get you planning your Valletta vacay, it’s also worth noting that English is a co-official language in Malta, making getting around and communicating with locals no-stress at all.